In 2008, China Music Group released a fantastic CD box set series featuring the most complete collection of Chinese music ever available in the west! This historical series is packaged into 6 boxes, each containing 4 discs. 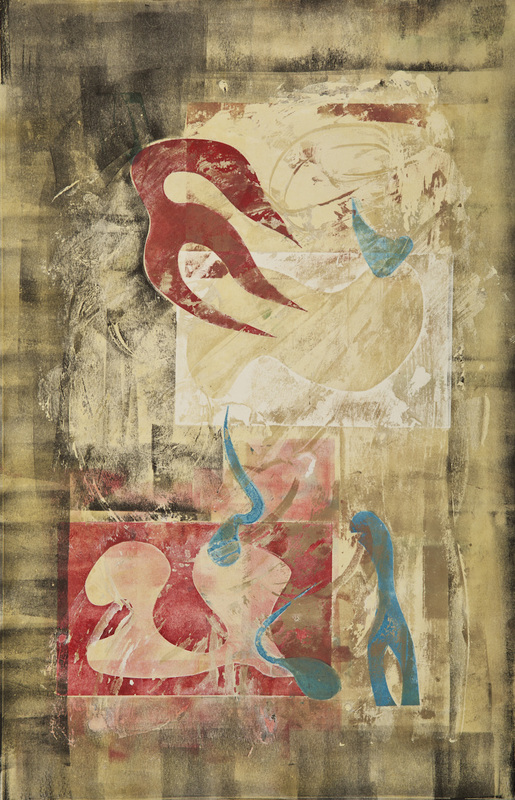 Each set focuses on one important genre inside of this amazing 5000-year old culture. 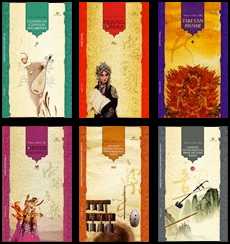 Genres included in the series are Instrumental, Vocal, Folk, Opera, Classical and Tibetan. Filmed entirely in High Definition. 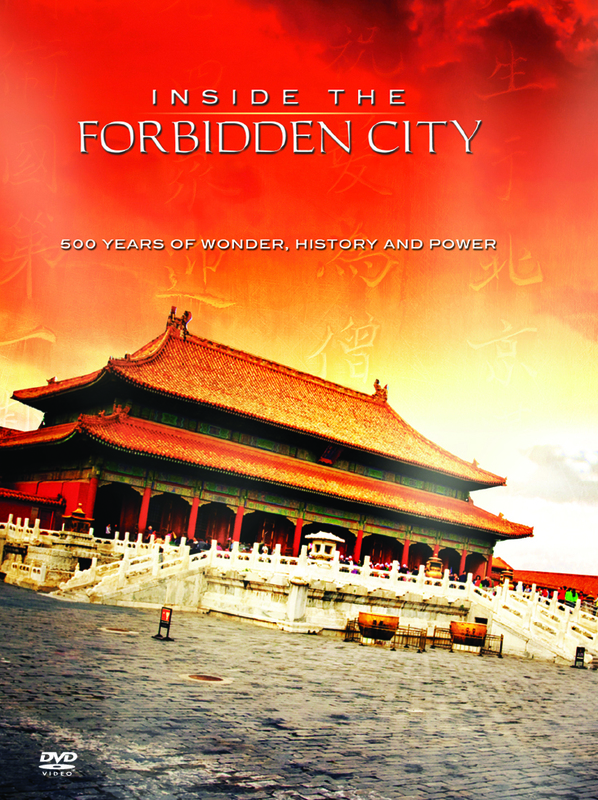 This epic collection captures the complete history of the Forbidden City. Three years in making, covers the Ming dynasty to the end of the Qing dynasty. For five centuries the Forbidden City served as the home of 24 emperors and their households, as well as being the ceremonial and political center of China. 3 discs, 4 episodes per disc. 540 minutes. The Discover China Series is a fascinating undertaking which explores the vast depths, plains and historical evolutions of China.